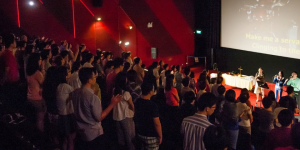 53 Ang Mo Kio Avenue 3 Singapore 569933 – Cinema Halls 4 & 5 at Level 4. *Our 10.30am Contemporary Service is held at 2 locations – AMK Hub Cinema Hall 5 and at the Church premises. 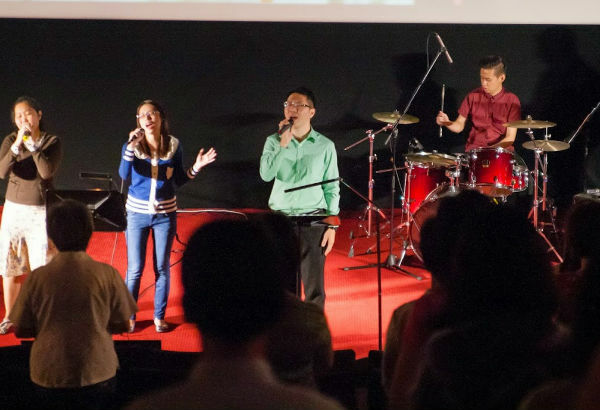 Praise & worship will be conducted “live” at both locations while the sermon will be preached from one location and be simultaneously streamed to the other. 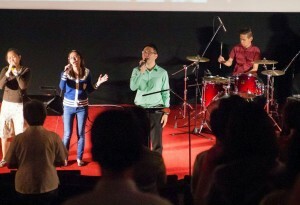 Click to find out more about our Sunday Worship Services.